This is a very fine interpretation of The Dead’s Scarlet Begonias. 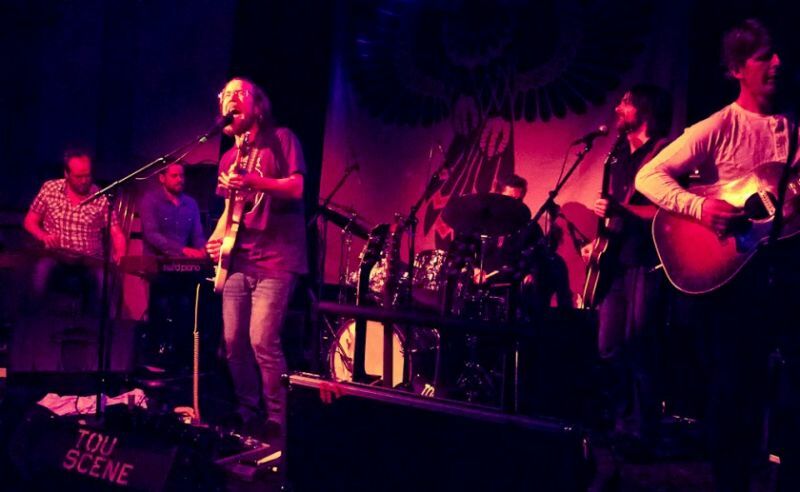 We’ve seen them do it live (they work it into Allman Brothers’ Jessica, it works!) and it is a fitting honor to The Grateful Dead. They have made it a bit more “swampy”, they have made their own original take on it. Here it is live in studio. Let us include the original as a bonus. 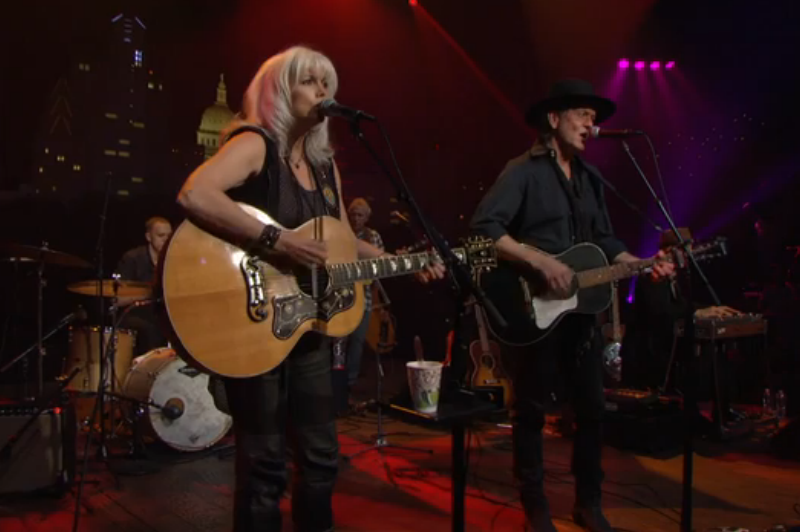 Very fine show from Austin City Limits, aired 2 Nov 2013, Emmylou Harris and Rodney Crowell. The Country legends return to the ACL, playing favorites and songs from their joint LP Old Yellow Moon.